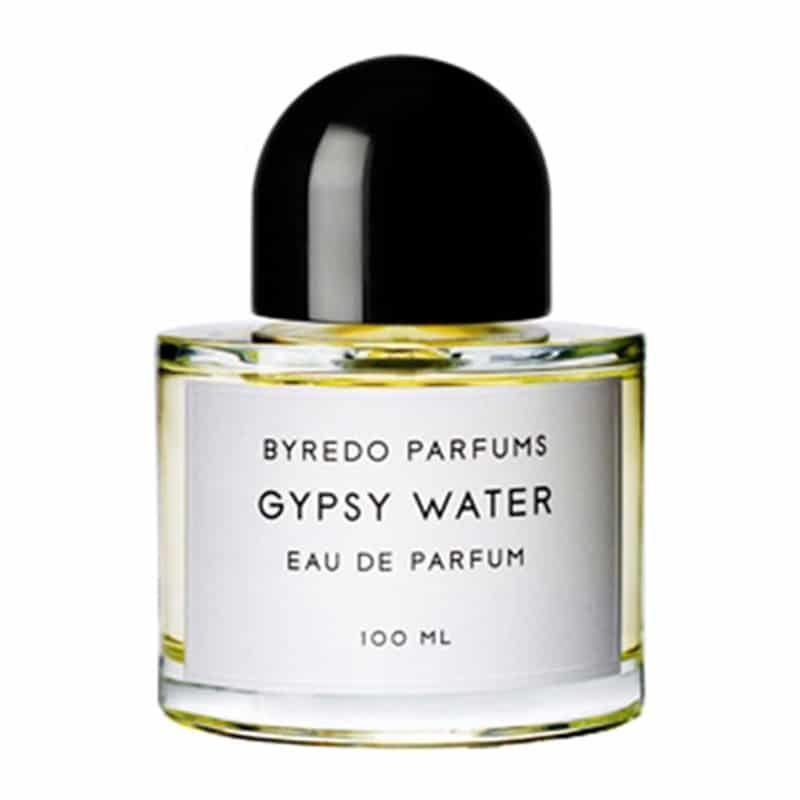 The perfume Gypsy Water by Byredo is a Woody Aromatic fragrance for women and men. Gypsy Water was launched in 2008. 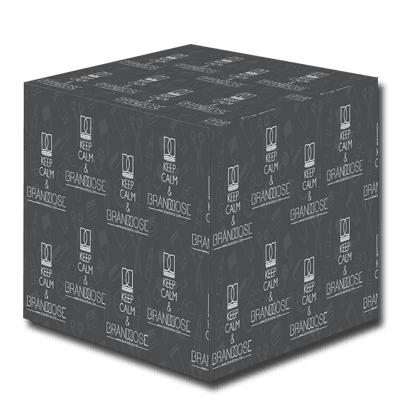 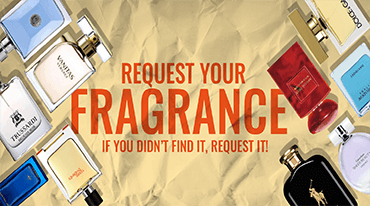 Top notes of this perfume are bergamot, lemon, pepper and juniper; middle notes are incense, pine needles and orris root; base notes are amber, vanilla and sandalwood.